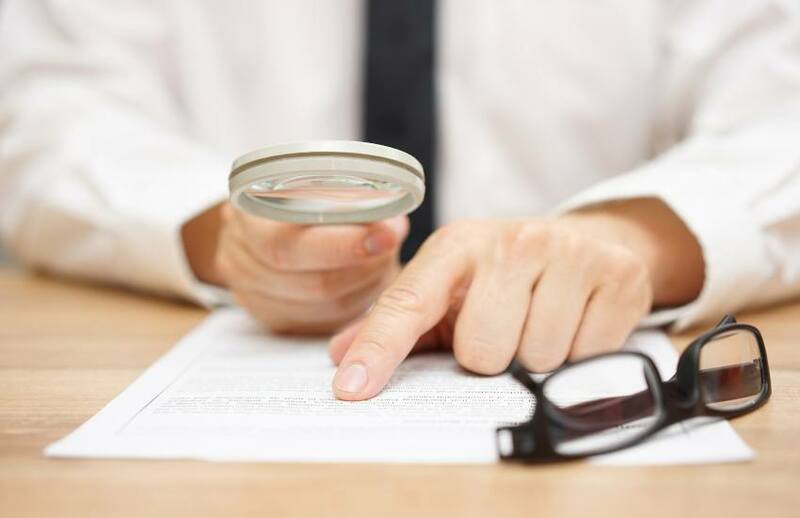 Bookkeepers have been urged to help their clients understand their lodgement obligations as the ATO clamps down on inactive Australian Business Numbers (ABNs). This week, the tax office reminded tax and BAS agents that the Australian Business Register (ABR) would be conducting ABN checks in 2018 and would automatically cancel those that appeared inactive. The ATO has advised that to avoid ABN cancellation, clients who have declared no business income or not lodged BAS or income tax returns for more than two years will need to bring these outstanding lodgements up-to-date. Speaking to The Bookkeeper, Association of Accounting Technicians chief executive Rochelle Park said there are many reasons why an ABN may be inactive but still relevant to an individual and believes bookkeepers have a role to play in helping manage the administrative burden. “When an active business holds an ‘inactive’ ABN, it can be to accommodate for different business structures for personal asset protection, tax planning purposes and preparation for future business requirements,” said Ms Park. “Start-up businesses may be in the planning phase for an extensive amount of time, meaning there may be no revenue or expenditure to report. “Wage and salary earners may also hold an ABN for ad hoc subcontracting work that may occur from time to time, and sometimes there may be long periods of inactivity, causing the ABN to appear irrelevant,” she added. “Bookkeepers can assist business owners and alleviate administrative burden by ensuring that the business name is not registered for GST while inactive, removing the requirement to lodge a nil BAS. Likewise, the ATO notes that sole business traders often do not lodge because their income is below the tax-free threshold. “Often business owners have their inactive ABN’s cancelled because the ABN is effectively ‘out of sight, out of mind’ and they are not aware of the requirement to lodge, even when reporting little or no income.,” said Ms Park.